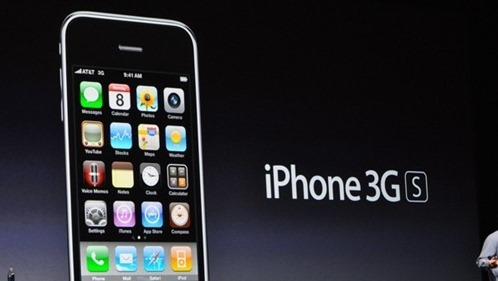 10 Years of iPhones: A Look Back at 15 iPhones Which Revolutionized the Smartphone Industry! Exactly ten years ago, on June 29, 2007, Steve Jobs introduced the very first iPhone. Since its inception, the iPhone has finally completed a path-breaking journey of 10 years. The first one came out in 2007, which laid the foundation for the next-gen modern smartphones. With the classic style of the ‘grid of icons’ layout and that single home button, the phone received a multi-touch display and having dropped the physical keyboard, the generation got ready for the all the internet and media. Though it did lack on a number of key features, which included 3G bandwidth and the App Store. 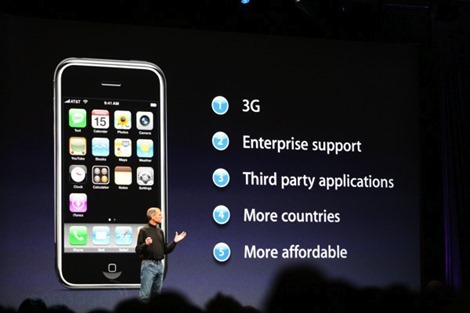 The next iPhone appeared in 2008, which again missed the main piece of the puzzle, the App Store. This led to the need for applications, and app developers got a platform, which potentially increased the overall value of iPhone. From apps to games, it populated their digital shopfront. This iPhone though supported 3G, Push Email Notifications and GPS Navigation. The first “S” model to an iPhone had some new features added with a few iterative improvements. Firstly the improved processor, which was said to be twice as fast as the last one. The “S” in the model stands for speed. With the same shape, the model got the same 3.5 inch 480×320 Display. For the first time, iPhone users got the feature of copying and pasting text. 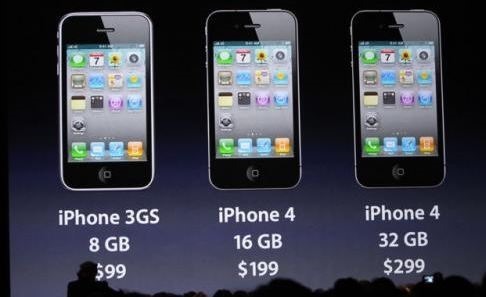 After three models with the similar design, iPhone 4 received the first major change on the design front. With a stainless steel and glass body, the device got a dapper squarer look with chamfered rounded corners. The handset was unveiled as the thinnest smartphone in the world and at the same time was the first device from Apple to get a Retina Display. It had a front camera for video calls and iOS 4 for advanced level multitasking. The fifth gen iPhone was similar to the previous one but was the first Apple device to ship with Siri – Apple’s Personal Voice Assistant. Though it lacked a number of things, 4S also came with an all new 8MP rear facing camera with a redesigned antenna to fix up the connectivity issues. It came out in October 2011, but the news of the launch was overshadowed by the death of Apple founder Steve Jobs the following day. In 2012, next iPhone received some major changes with the design, which brought in a 4 inch larger display to the iPhone and an all metal body which was made up of aluminium, that made it durable but light. The iPhone 5 also saw the introduction of the reversible Lightning Connector which replaced the old 30 pin port. 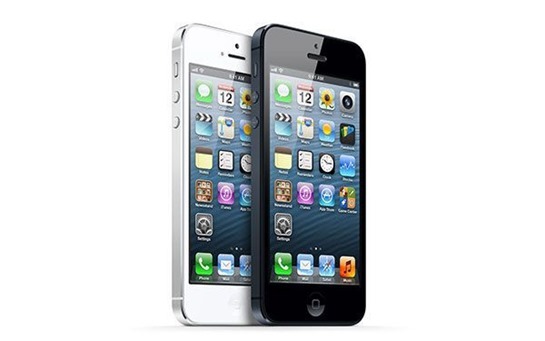 The next iPhone to the game was the iPhone 5S, which retained the almost-similar design to the iPhone 5. Though Apple added more colour options, the home button was upgraded to support Apple’s fingerprint recognition system, the Touch ID. 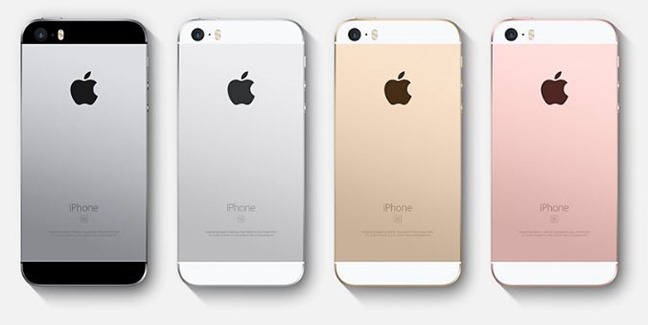 The 5S featured the latest 64 bit processor for the first time with the A7 processor. 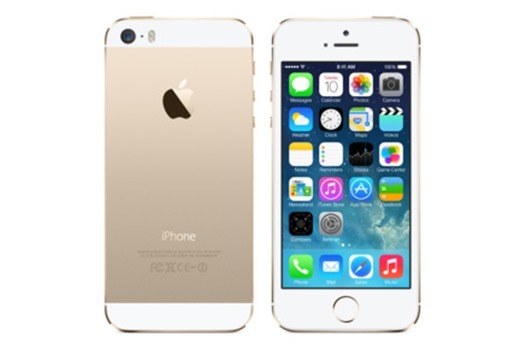 It came with the new iOS 7, which gave a major push to Apple’s mobile operating system. Overall, the device was flat and clean. 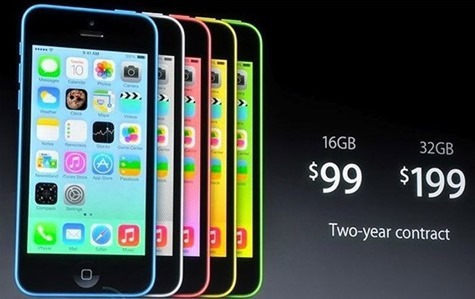 Finally, in 2014 Apple finally went big with their iPhone display introducing a bigger 4.7-inch display for iPhone 6. With a brand new update with the design, the device received a well crafted curved design and supported NFC for mobile payments. With a faster processor and better camera, the device wasn’t as sturdy as the previous gen iPhones, but the new fresh design got a thumbs up from the audience. 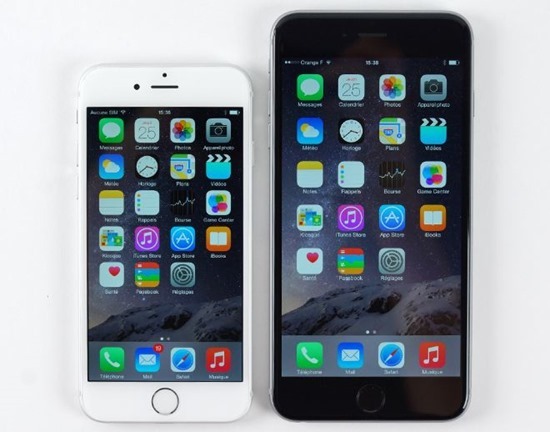 With the bigger 5.5 inch display, the iPhone 6 Plus boasted the same features as iPhone 6 with a bigger screen. With the new curved design, it supported NFC, a faster processor and improved cameras. 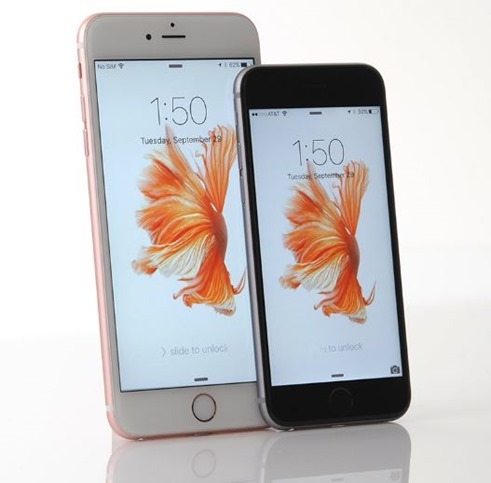 6S shared the similar body as the iPhone 6 with a few new changes. The glass on top got tougher with a harder case on the out, the 6S received the new pressure sensitive 3D touch display with Live Photos feature. With a better processor and camera, the 6S was still a better option to go with. Same as the 6 Plus, the 6S Plus has the same share of features with some added improvements. With a tougher glass on top and harder aluminium case on the out, 6S Plus was harder to bend this time. With the pressure sensitive display (3D Touch) and short videos captured with pictures (Live Photos), the device boasted a better camera and specs. In 2016, there was a big surprise by Apple. They came up with SE, which sported the same design as iPhone 5S (I mean the body) but with an all new speedy hardware inside and a Touch ID-enabled home button. 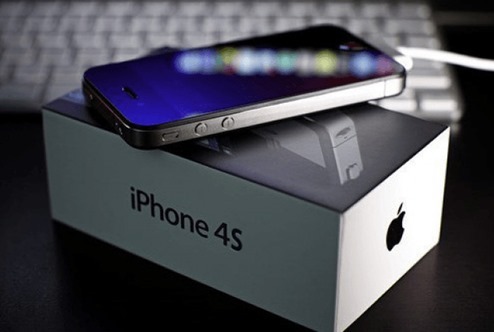 This 4-inch device was introduced for the hit 5S design, which people considered to be the perfect iPhone design. The iPhone 7 received a major redesign with some big changes. With water resistance, improved camera and specs, they dropped the mechanical home button with a fully digital lookalike, and also they removed the headphone jack. With some new options for the colour, iPhone 7 straight got onto the line up of gen-next era of future smartphones. 7 Plus got the bigger size and significant changes, which included the all new dual camera system setup, water resistance and it’s fast processor. They dropped the mechanical home button with a same digital lookalike, and also removed the headphone jack. iPhone 7 at present is considered to have the best smartphone camera by many critics. 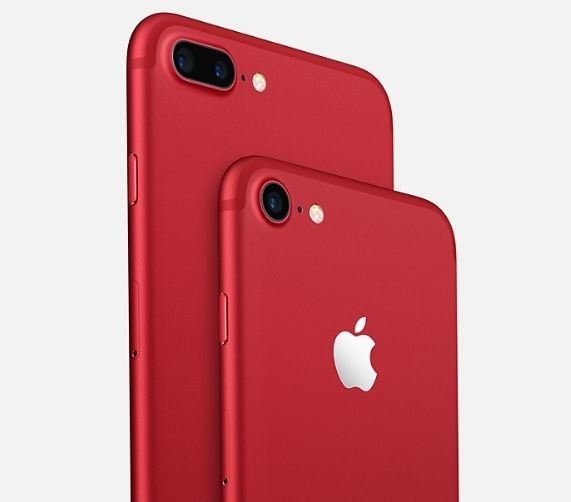 Interestingly, Apple came up with a red version too as a special limited edition for iPhone 7 and 7 plus! It goes without saying that these 15 iPhones set the benchmark for the industry to follow be it their design, their camera or anything else! 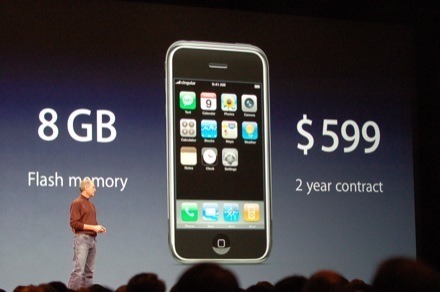 "10 Years of iPhones: A Look Back at 15 iPhones Which Revolutionized the Smartphone Industry! ", 5 out of 5 based on 48 ratings.